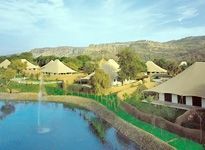 Ranthambore National Park located in Sawai Madhopur in Rajasthan is one of the top places for wildlife safaris in India. 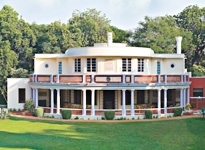 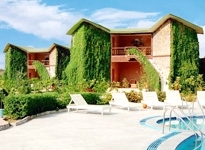 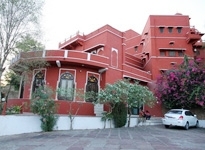 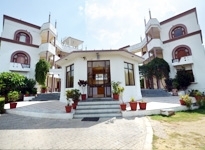 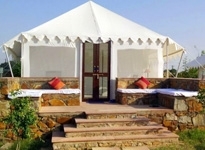 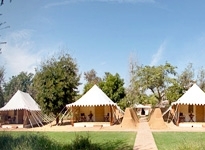 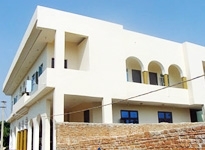 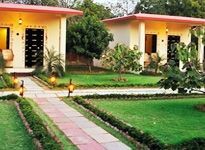 Browse through our collection of hotels near Ranthambore National Park to plan your wildlife holiday in Ranthambore. 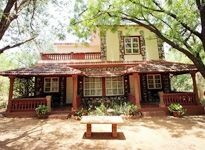 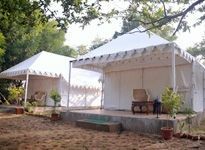 From budget accommodation for thrifty travelers to some of the best luxury camps and 5 star hotels, our collection cater to all kind of visitors looking to have a great experience of the wild in one of the best tiger reserves in India. 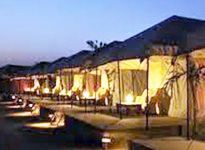 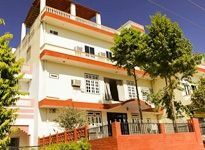 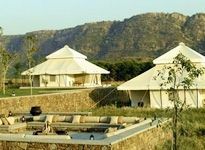 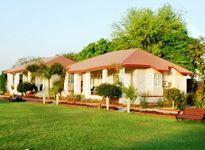 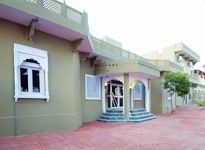 Some of the hotels and camps included in our list of Ranthambore National Park hotels are also renowned for hosting weddings and other events. 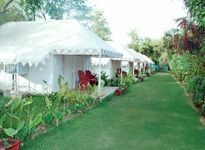 One such globally popular name is Oberoi Vanyavilas which has hosted many a celebrity wedding including the nuptials of Katy Perry and Russell Brand.